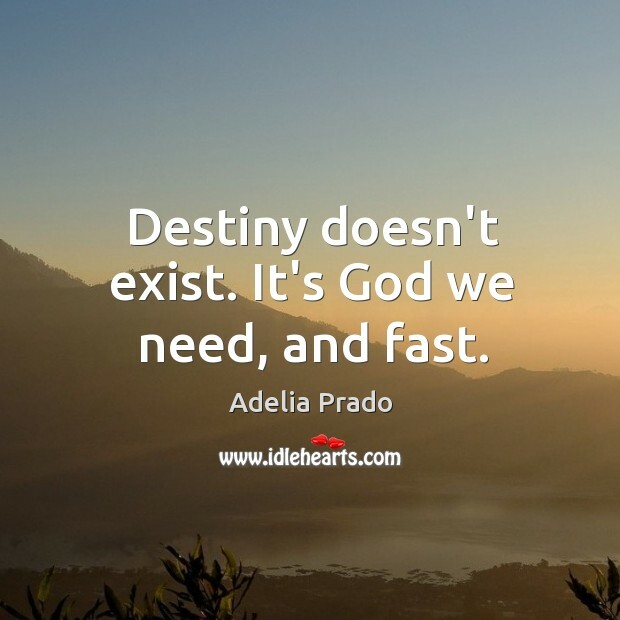 Enjoy the best inspirational, motivational, positive, funny and famous quotes by Adelia Prado. Use words and picture quotations to push forward and inspire you keep going in life! Suffering belongs to no language. 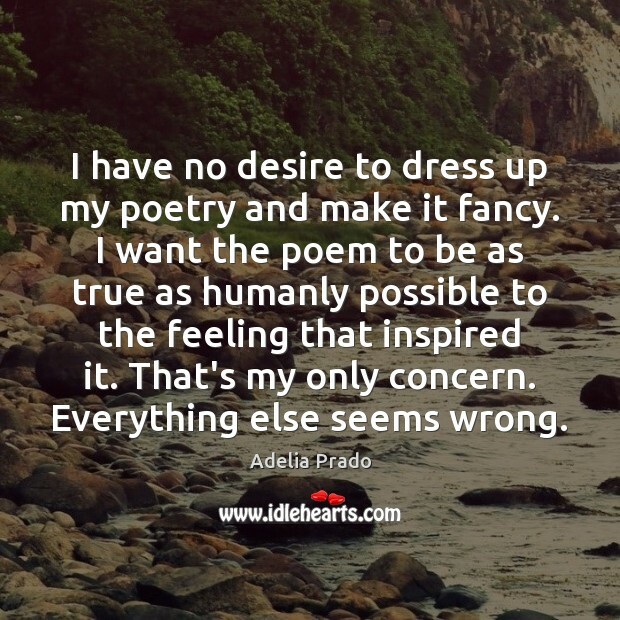 I have no desire to dress up my poetry and make it fancy. I want the poem to be as true as humanly possible to the feeling that inspired it. That's my only concern. Everything else seems wrong. Destiny doesn't exist. It's God we need, and fast.